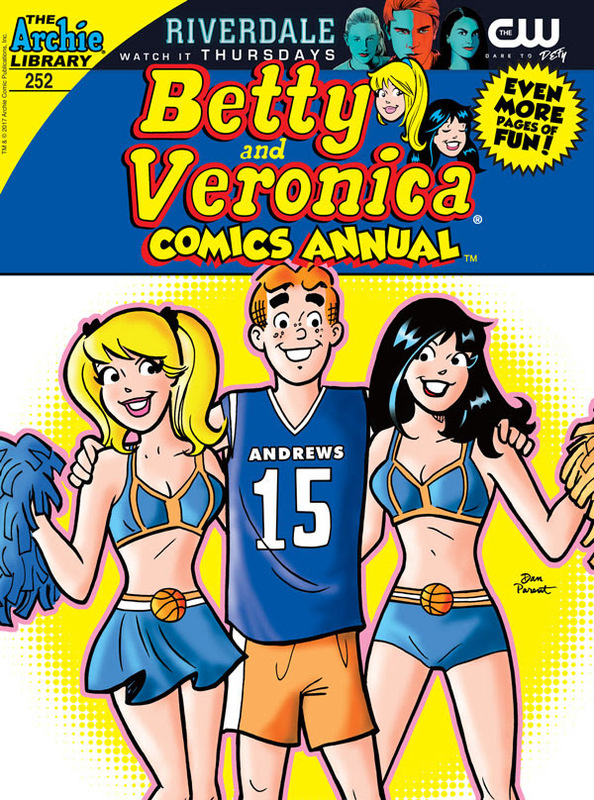 Here are the latest digital comics from Archie Comics – including details on the Riverdale comic series! Get the RIVERDALE Primer Bundle on the Archie App! We’ve got a huge deal for you this week on the Archie App! Trust us, you won’t want to miss out on this. The RIVERDALE Primer Bundle collects some of the most sought-after stories and collections that we’ve published over the last year. ROAD TO RIVERDALE graphic novel, collecting the first issues of ARCHIE, BETTY & VERONICA, JUGHEAD, REGGIE & ME, and JOSIE AND THE PUSSYCATS. The RIVERDALE Prelude One-Shot, a lead-in to the first season of the RIVERDALE TV show. 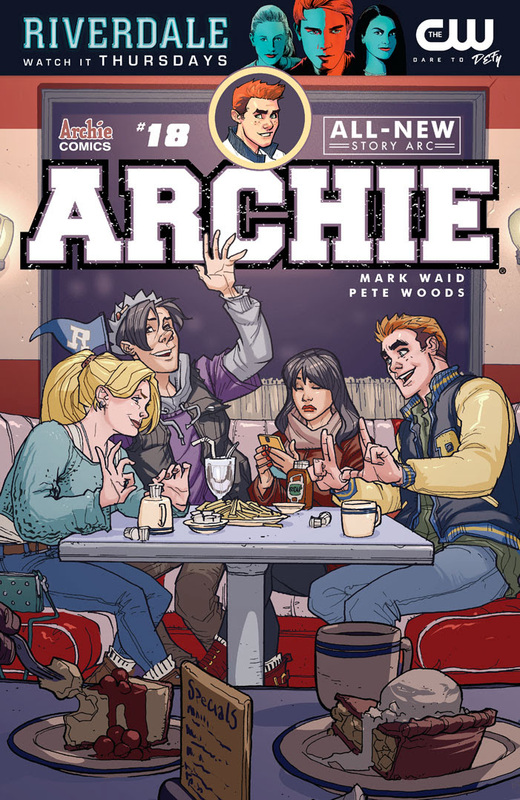 ARCHIE VOL 1 from Mark Waid, Fiona Staples, Annie Wu, and Veronica Fish. The book that started the Archie revolution! THE BEST OF ARCHIE COMICS DELUXE EDITION, a massive collection of the greatest Archie Comics stories ever told! Click here to download the Archie App for iOS and Android and get your RIVERDALE Primer Bundle now! Now that Veronica has returned from being overseas at boarding school, Riverdale will finally be back to normal, right? 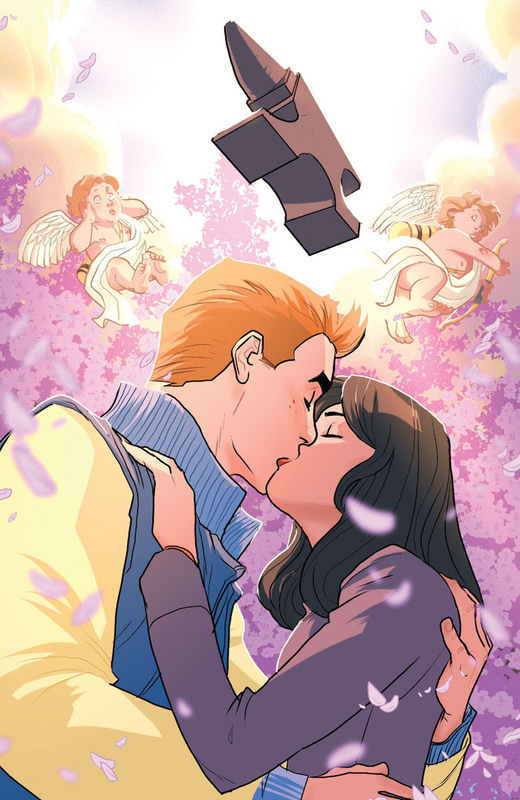 Archie and Veronica attempt to rekindle their romance and it might not go as expected.